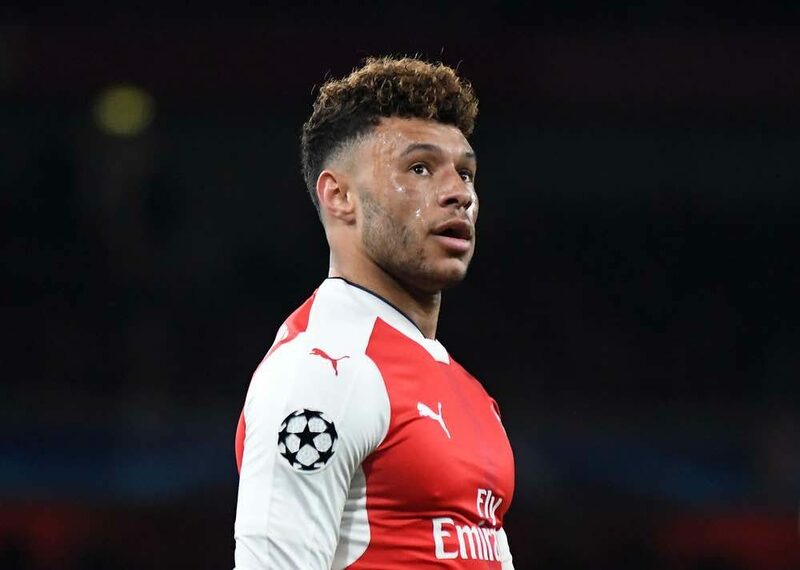 Chelsea are plotting moves for Arsenal midfielder Alex Oxlade-Chamberlain and Everton’s Ross Barkley, according to The Sun. The Premier League champions are reportedly planning to bolster their homegrown player quota by signing the pair of England internationals for a combined figure of £50m. Oxlade-Chamberlain, aged 23, is into the final 12 months of his contract at the Emirates Stadium and is yet to agree a new deal. He is reportedly to have concerns about now being a regular starter for the Gunners. Barkley, also aged 23, is set to leave Goodison Park this summer. Toffees boss Ronald Koeman confirmed this week that the academy graduate, who is also in the final year of his contract, wants to move on to find a new challenge. He is also a transfer target for Tottenham Hotspur. Chelsea are hoping to convince Arsenal and Everton to cash-in on the players while they still can by offering bids of £25m for each.